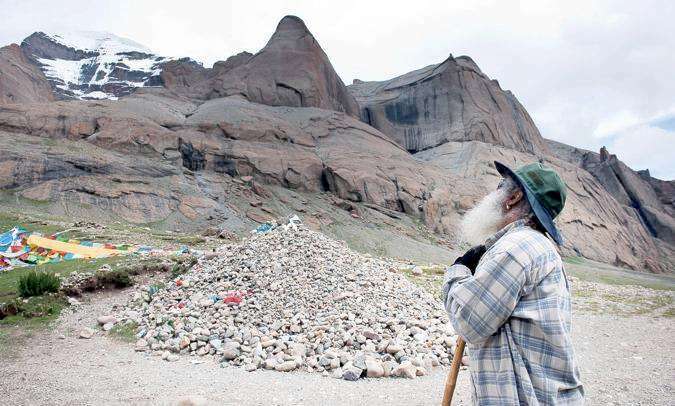 Sadhguru: The very idea behind a pilgrimage is fundamentally to subdue the sense of who you are. It is to become nothing in the process of just walking and climbing and subjecting yourself to various arduous processes of nature. Today things have been made much comfortable. We are flying up and then driving down and just walking a little bit. 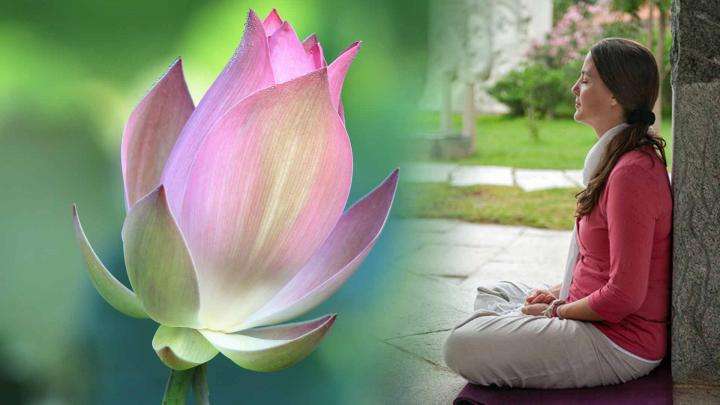 Physically we are much weaker human beings than what they used to be a thousand years ago because somewhere we do not know how to make use of the comforts and conveniences for our wellbeing. We have used it to make ourselves weaker, more difficult with ourselves and with our surroundings in which we exist. So all the more, the fundamental idea of pilgrimage becomes much more relevant to modern societies than it was to the ancient ones. In terms of the destination, Kailash and Manasarovar is probably the greatest that one can make. I am not in an inner state where I need to do any pilgrimage, but still this pilgrimage to Manasarovar and Kailash has been absolutely astounding for me in terms of experience. I never expected it to be this way. I have seen enough. A few lifetimes of memories still being with me, I am not the kind who is easily surprised or excited by anything; but these last 15 days, have been, not really a surprise, but quite mind boggling in my experience. For thousands of years realized beings always traveled to Kailash and deposited their knowledge in a certain way, in a certain energy form. Hindus say Shiva lives there, and South Indian mysticism always says their greatest yogi, one of the seven direct disciples of Shiva who are known as the Sapta Rishis, Agasthiya Muni, who is the basis of South Indian mysticism, lives there in the southern face of Kailash. What it means is not that they are actually living there, but they deposited all their work there because they could not transmit it into the people. So it is a treasure house of knowledge. Whatever temples and places and whatever else may be there in the world - and I have been to many truly sacred and powerful places, I have seen many powerful beings - when I bow down to them I am genuine, but I bow down to them a little less than I would bow down to my Guru, always. 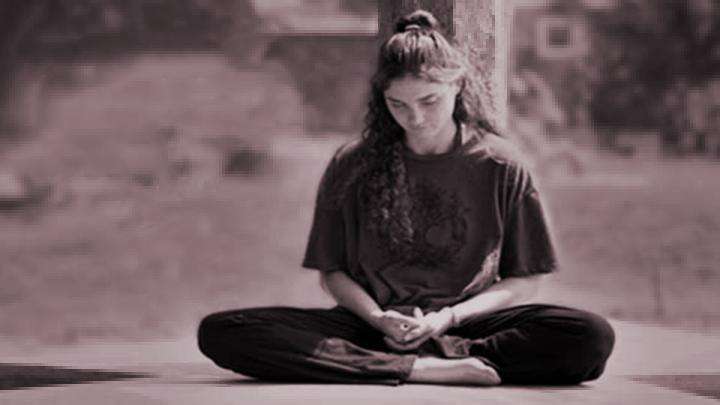 But when I bow down to Kailash, I bow down to it the same way I would bow down to my Guru. Never before I have done that to anything or anybody in my whole life, I always kept a little bit extra; but with this, once when I bowed down, I really bowed down as I do to Him. Asleep but Aware – Is It Possible? Is it possible to be asleep and remain aware and conscious? 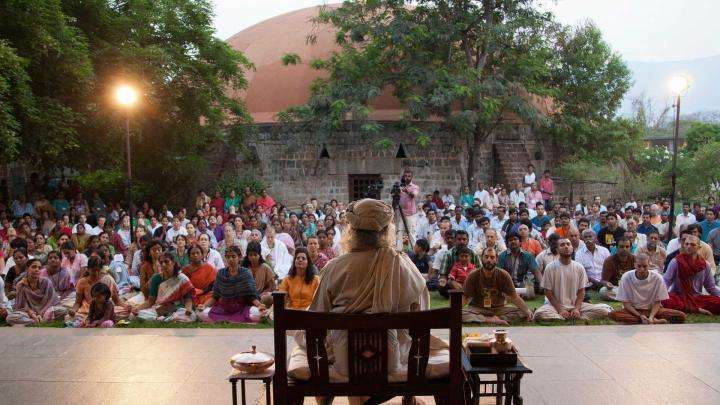 Sadhguru speaks of Shoonya, sushupti, and what it takes to experience this state.